Biceps at 60 years old. Бицепс в 60 лет. 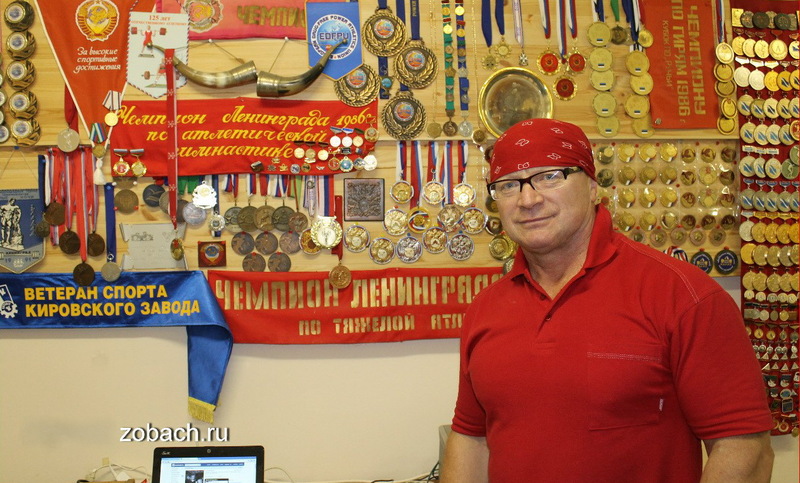 Weightlifting Leningrad 1991 Zobach G.